The Imperial Trans-Antarctic Exploration, likewise known as the Endurance Exploration after the exploration ship, is thought about by some to be the last significant expedition of the Heroic Age of Antarctic Expedition. 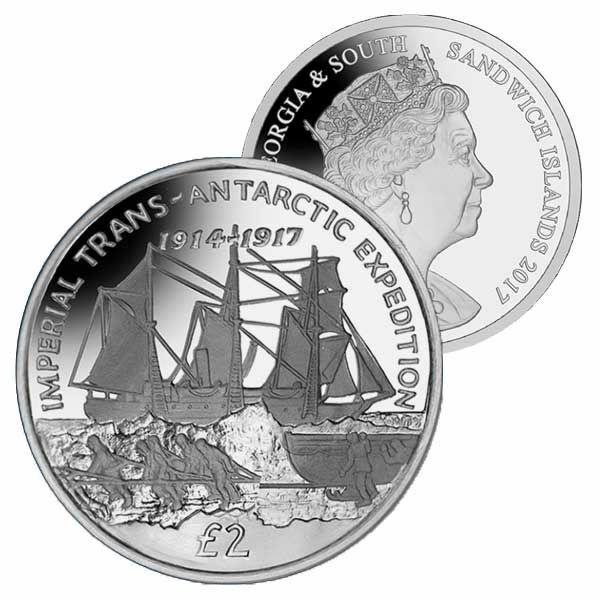 By 1914 both Poles had been reached so Shackleton set his sights on being the very first to pass through Antarctica. Shackleton got to South Georgia on 5 November 1914. After a month-long stop at Grytviken whaling station the exploration cruised into the Weddell Sea with the objective of crossing the Antarctic continent to the Ross Sea where they would be met by the Ross Sea party aboard the Aurora. Eighteen months later Shackleton went back to South Georgia, albeit in different situations. The Endurance had actually been lost in the ice and her 28-man crew had stayed months in makeshift camps prior to boarding lifeboats to reach Elephant Island. It was from here that Shackleton and 5 men made their 1,300 km journey aboard the James Caird to King Haakon Bay, South Georgia. 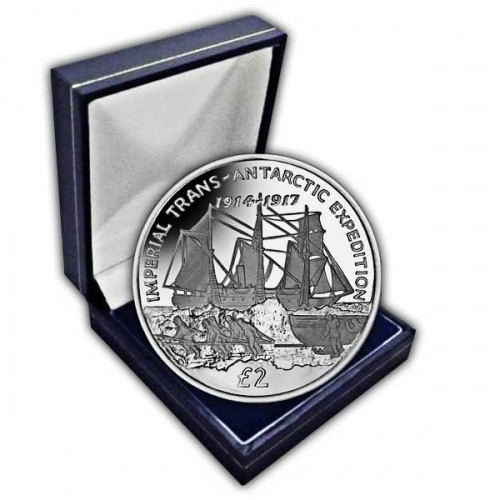 After a short period of recovery Shackleton, Tom Crean and Frank Worsley crossed South Georgia on foot to Stromness whaling station where they showed up on 20th May. Shackleton then began his-- eventually successful-- efforts to rescue his men on Elephant Island. After four efforts in different vessels, Shackleton had the ability to save the crew waiting on Elephant Island who were brought home aboard the Chilean Yelcho without loss of life. 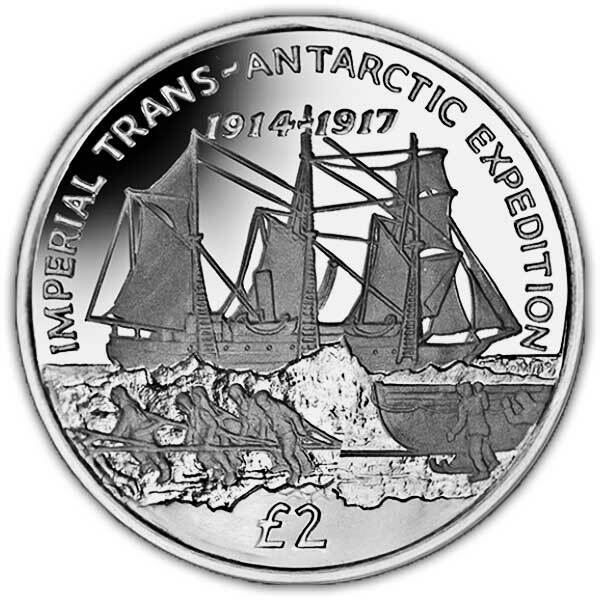 The design on the coin shows the Endurance stuck in the ice in the background with the crew pulling the sled on the ice bag in the foreground. The obverse of each coin includes the new effigy design of Her Majesty Queen Elizabeth II exclusively by Pobjoy Mint.